Consumer demand for socially responsible brands and fresh food options and high-quality products shows no sign of slowing down – and where there’s strong and lasting affinity, there’s strong and lasting share of wallet. While the leading CPG brands will continue to lead the market – A.T. Kearney says the 25 largest food and beverage companies combine to own 63 percent of the nearly $500 billion in U.S. sales – market share is starting to slip away. And in an industry that profits from volume, every percentage counts. 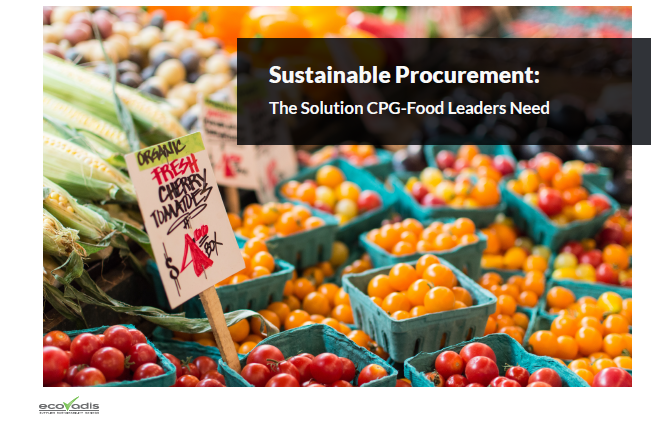 This industry brief highlights the importance of implementing sustainable procurement practices in the CPG/Food industry. 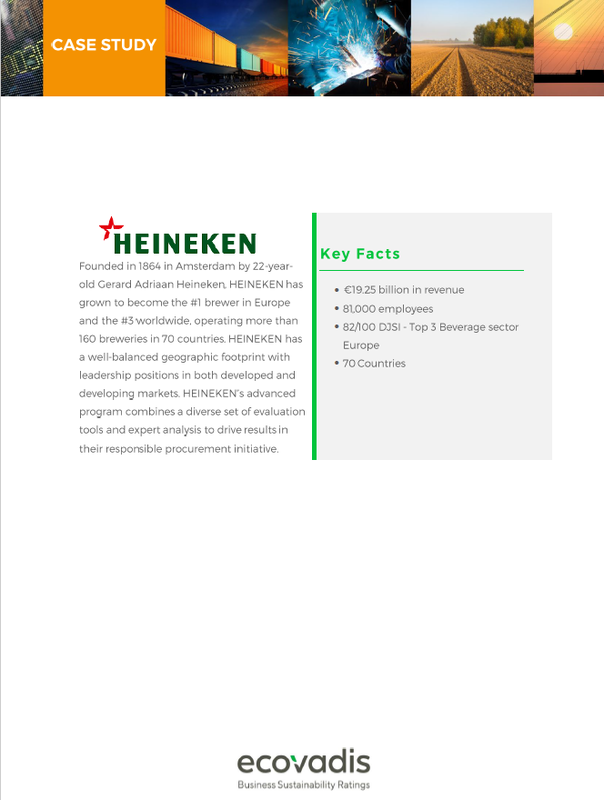 It also shows how brands are expected to flex in competing directions and offer healthy, responsibly-sourced food options at attractive price points and how even the most advanced organizations can use sustainable procurement as an advantage. Download the document to learn more.